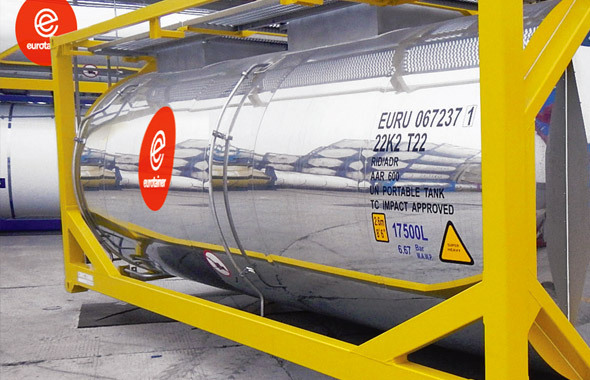 Eurotainer manages diverse fleet of liquid, gas and cryogenic tank containers are designed for the needs of the global energy and mining industries. 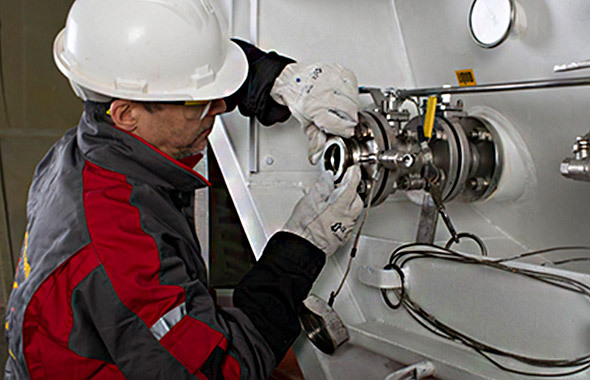 Our equipment, with the support of our team of experts, has served the energy and mining industries around the globe. From Australia to the North Sea, from Canada to Brazil, our fleet of tank containers have been used in these industries for decades.